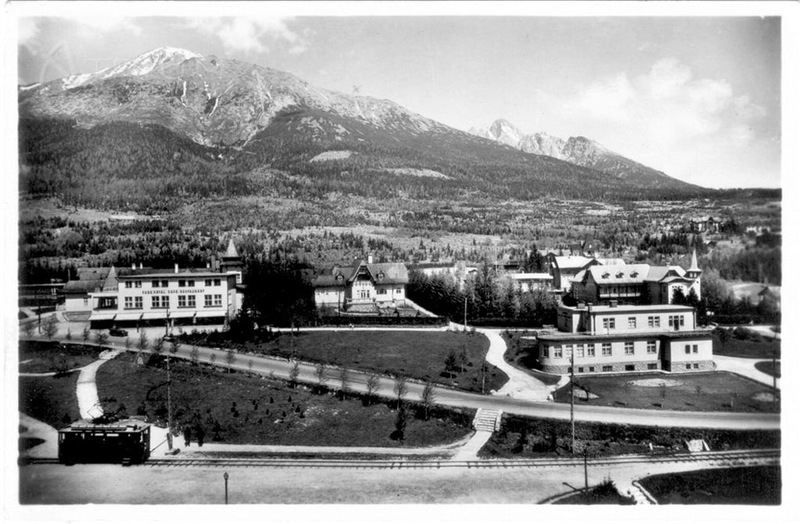 History of the hotel stretches as far as to year 1930 when an engineer from Poprad, Jozef Šašinka, constructed Hotel PARK. 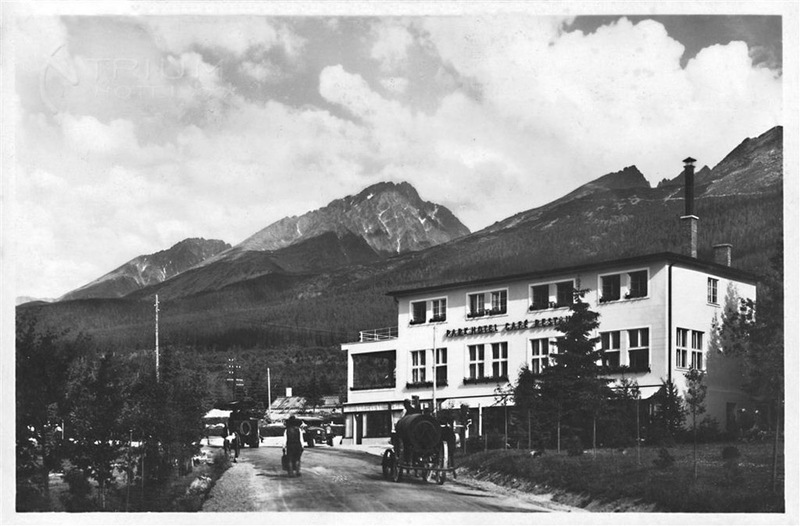 Contemporary newspapers highlighted its location at skiing resort Jakubková lúka as well as its hotel garages, rooms with bath and shower facilities and central heating even back then. 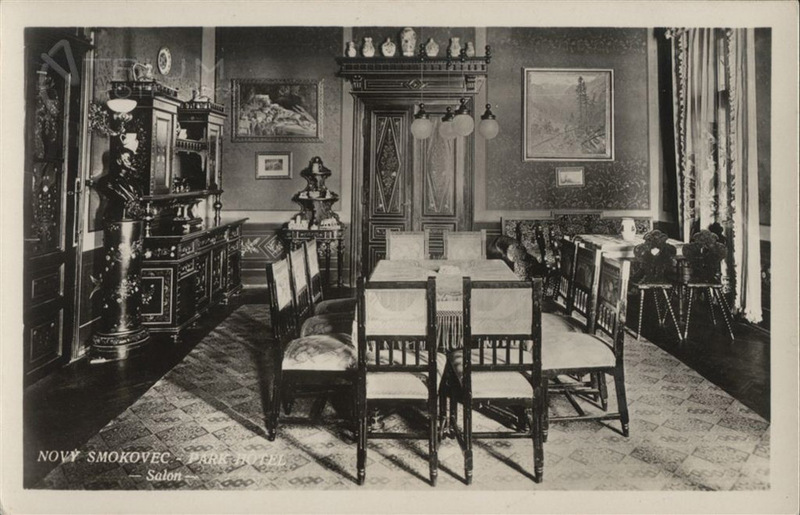 Apart from that, hotel visitors grew extremely fond of its popular restaurant and cafée which played live music. 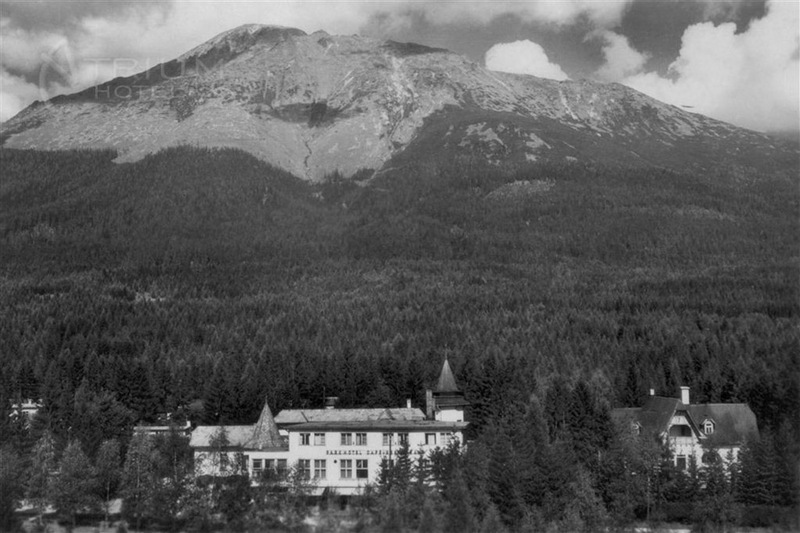 A flat roof was not a convenient solution under the mountainous circumstances in the Tatras and sped up the hotel’s demise. 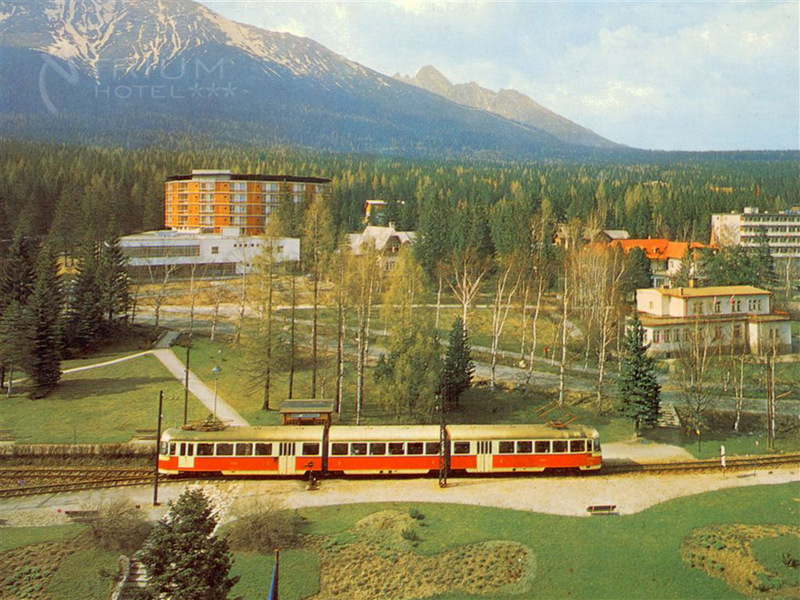 In 1970, prior to the skiing world championship, there was erected a new hotel in the place of the original Hotel PARK, bearing the same name. 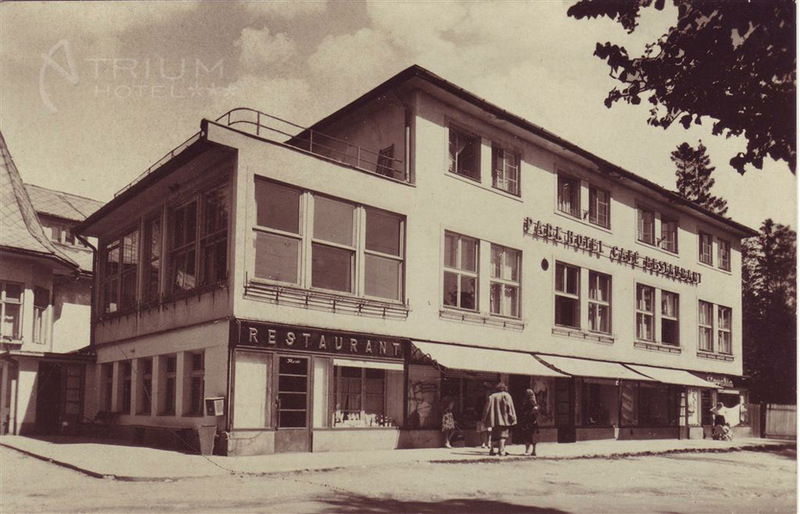 After its extensive renovation in 2004 the hotel gained a new name: ATRIUM Hotel. At present, Atrium Hotel, with its 240 beds, is one of the largest accommodation facilities in the town of Nový Smokovec. 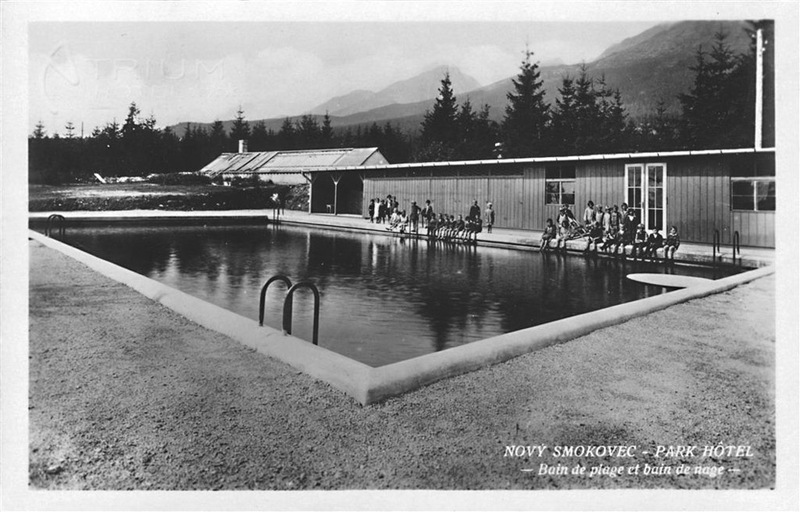 In summer 2011 a wide-spread renovation project of the bowling bar as well as corridor insulation in the living quarters took place. In March 2012 there occurred an overall change of the boiler room together with activation of solar panels (TUV). In 2015 an aqua zone was joined to the hotel premises.